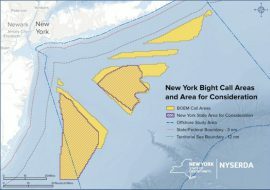 The U.S. Bureau of Ocean Energy Management (BOEM) is holding the New York Bight Intergovernmental Renewable Energy Task Force meeting on 28 November in New York. 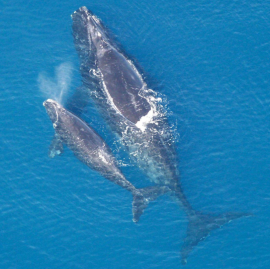 The U.S. Bureau of Ocean Energy Management (BOEM) is hosting three public meetings to discuss the feedback received from the Call for Information and Nominations published in April to obtain information on potential offshore wind energy leasing and development in the New York Bight. 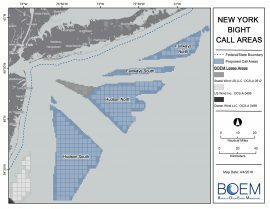 The US Bureau of Ocean Energy Management (BOEM) has extended the comment period for information and industry interest in offshore wind energy development within the New York Bight region. 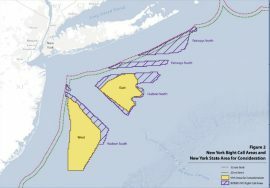 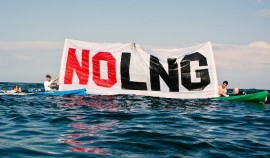 The Governor of New Jersey Phil Murphy has requested the US Secretary of the Interior Ryan Zinke to extend the public comment period for the newly proposed offshore wind lease sale in the New York Bight, published by the Bureau of Ocean Energy Management (BOEM) in April. 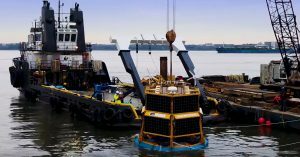 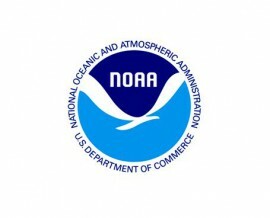 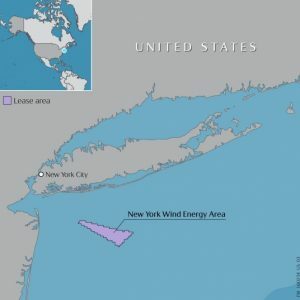 The US Bureau of Ocean Energy Management (BOEM) is holding the New York Bight Renewable Energy Intergovernmental Task Force on 9 May in Newark, New Jersey. The US Bureau of Ocean Energy Management (BOEM) is publishing a call to obtain nominations from companies interested in commercial offshore wind energy leases within the proposed areas in the New York Bight, US. 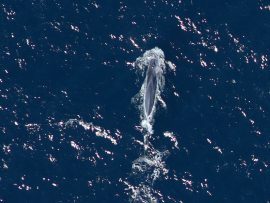 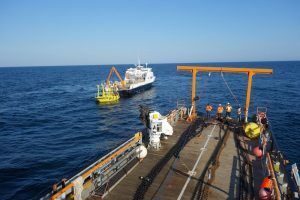 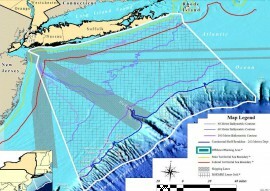 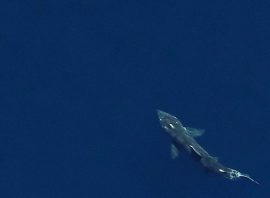 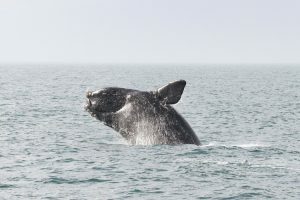 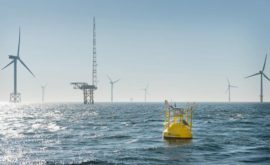 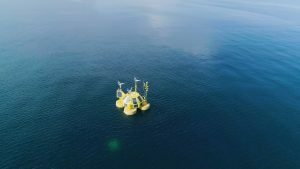 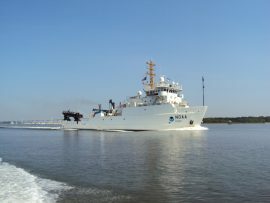 The National Centers for Coastal Ocean Science (NCCOS) has completed seafloor mapping in the New York Wind Energy Area, a proposed offshore wind site near Long Island in the US. 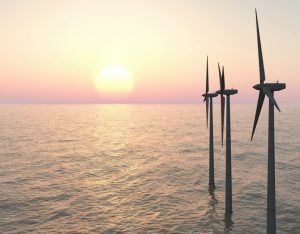 When it comes to emerging offshore wind markets, Taiwan, India and the U.S. have been in the spotlight over the last few years and especially in 2018. 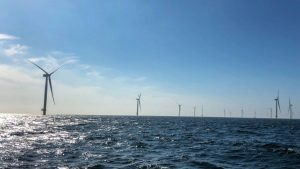 Nevertheless, a few new areas made the offshore wind map over the last year, beyond those already well known and ready for takeoff. 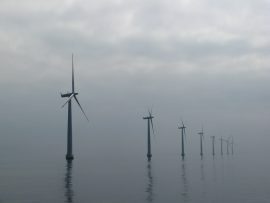 Offshore wind is not only expanding as new markets emerge globally, but also as the countries with existing offshore wind farms and those under development already eye earmarking further areas where offshore wind turbines could be installed.